Head on over to Amazon.com where you can order the Sharpie Assorted Colors 12 Count for just $7.99 (regular $20). Plus, shipping is FREE for all Amazon Prime Members! 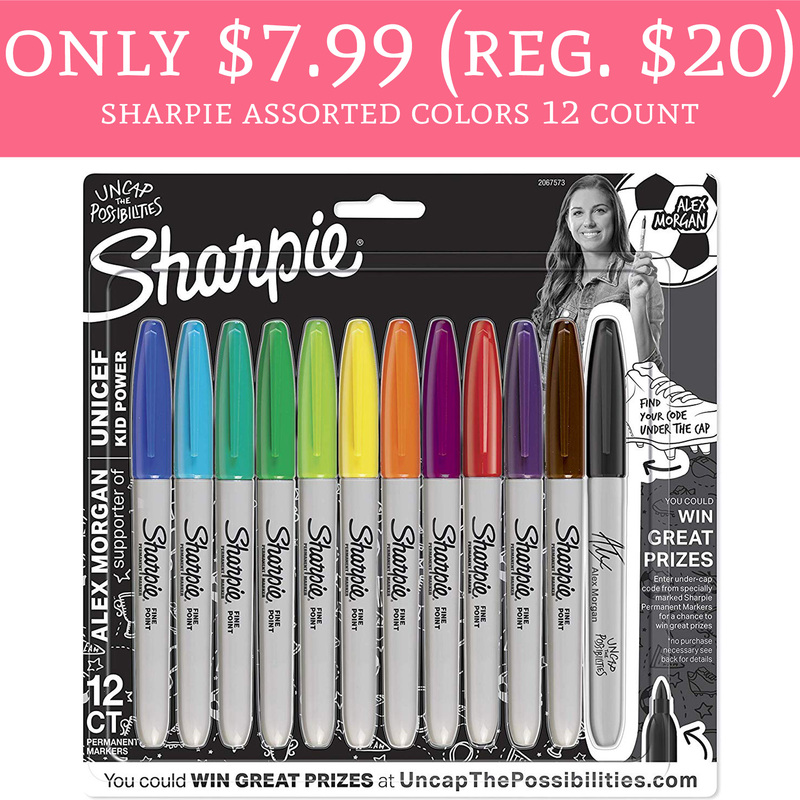 This is an Amazon Daily deal so if you have been looking for a deal on Sharpies, you won’t want to miss this one! Order yours here! Head on over to Amazon to score yours now!